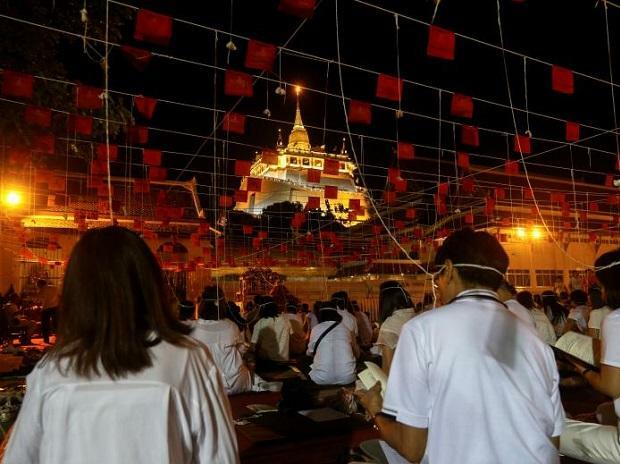 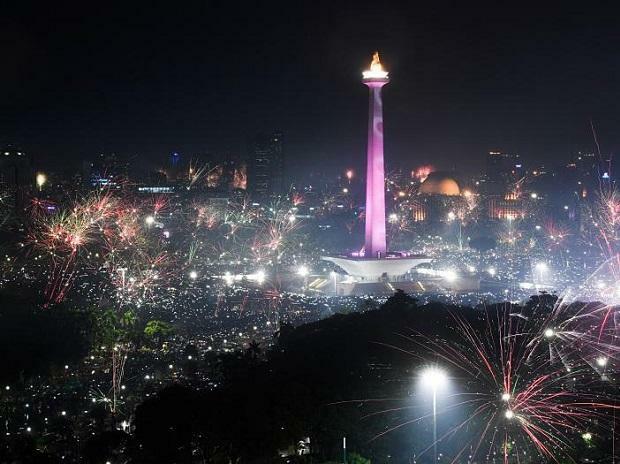 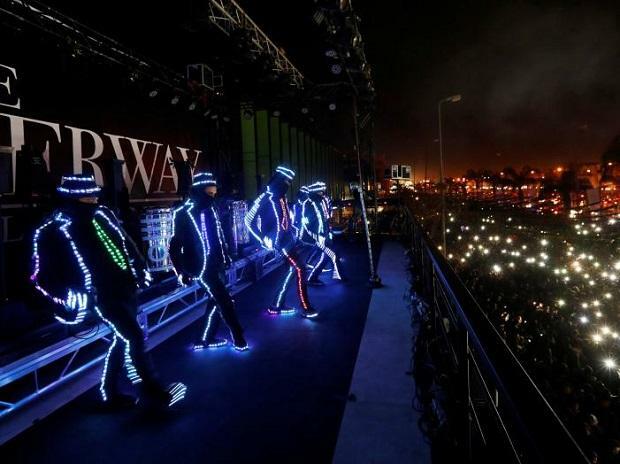 People around the world turn out to celebrate New Year's Eve and welcome 2019. 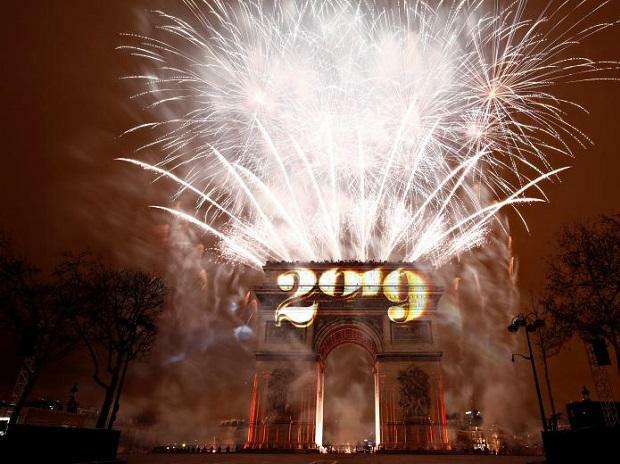 Fireworks explode during the New Year's celebrations at the Arc de Triomphe in Paris, France. 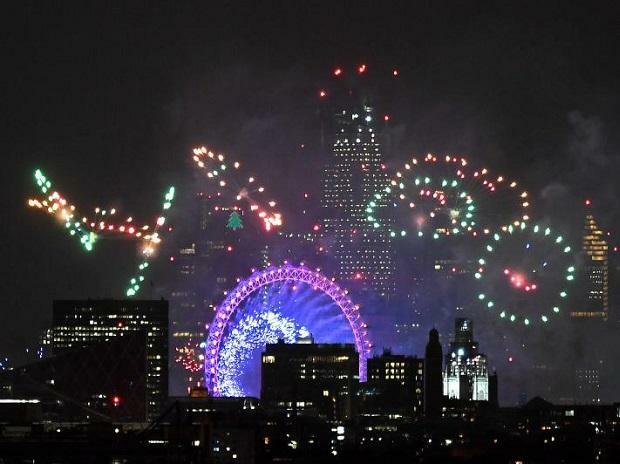 Fireworks light up the Atomium building, a metal structure built in the form of an iron crystal, as part of New Year celebrations in Brussels, Belgium. 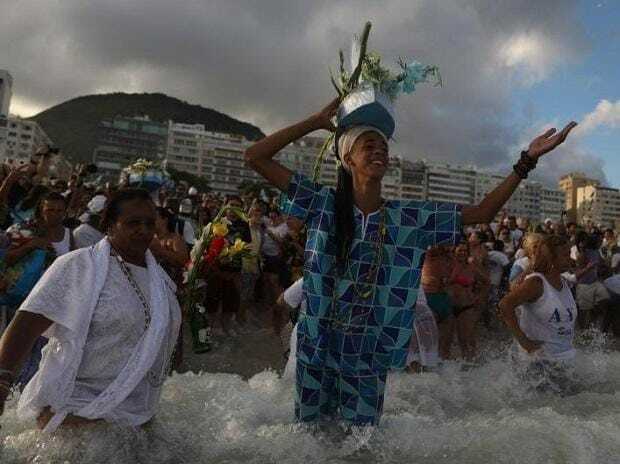 Believers of Afro-Brazilian religions pay tribute to Yemanja, goddess of the sea, during a traditional celebration ahead of New Year's eve on Copacabana Beach in Rio de Janeiro, Brazil. 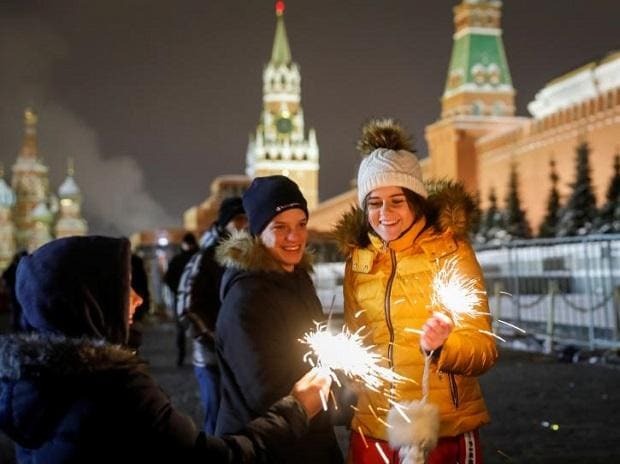 Revellers enjoy during New Year celebrations in Moscow's Red Square, Russia. 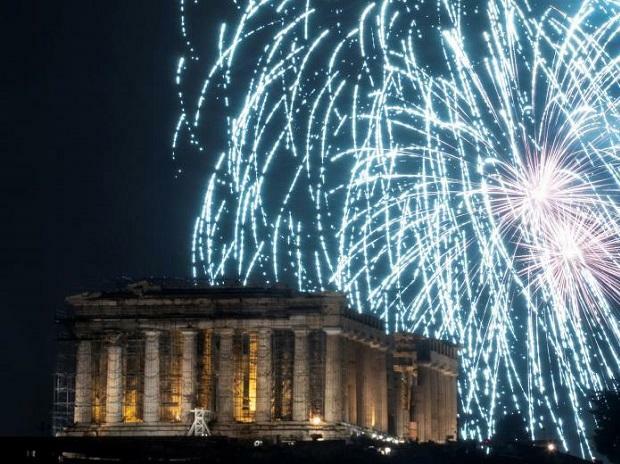 Fireworks explode over the ancient Parthenon temple atop the Acropolis hill during New Year's day celebrations in Athens, Greece. 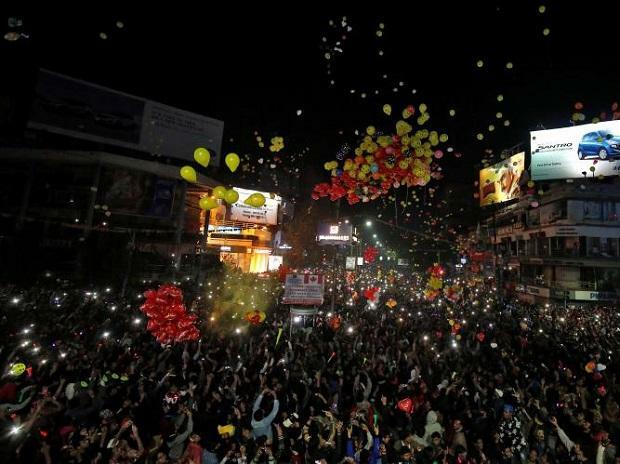 People release balloons as they celebrate the New Year's countdown event in a road in Ahmedabad, India. 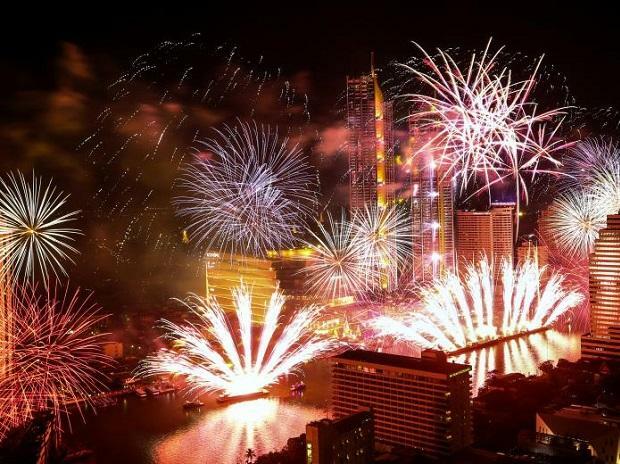 Fireworks explode over Chao Phraya River during the New Year celebrations in Bangkok, Thailand. 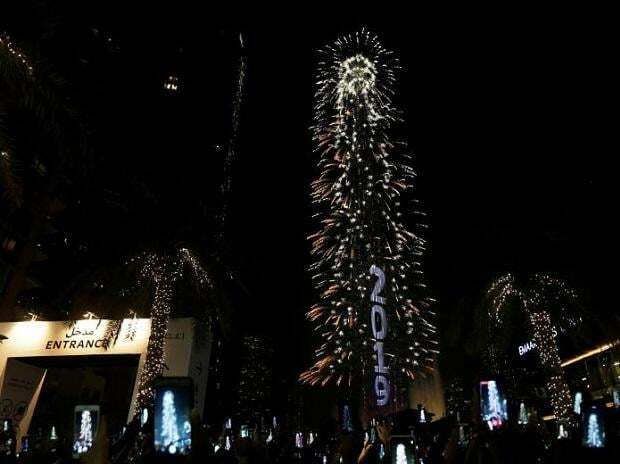 People watch as the Burj Khalifa is lit up during the new year celebrations in Dubai, UAE. 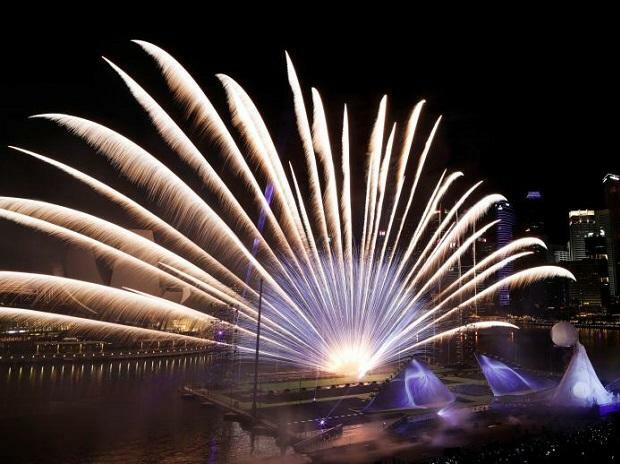 Fireworks explode over the Marina Bay ahead of the New Year celebrations in Singapore. 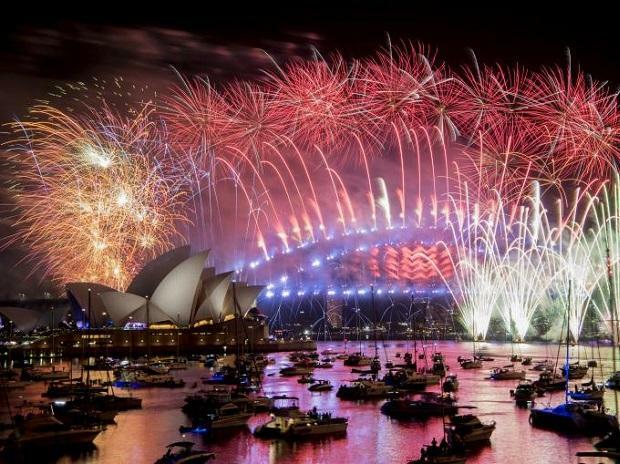 Fireworks explode over the Sydney Harbour during New Year's Eve celebrations in Sydney, Australia. 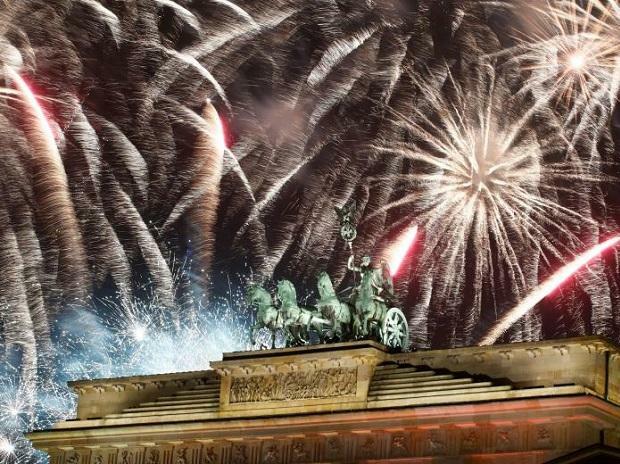 Fireworks explode over the Quadriga sculpture atop the Brandenburg gate during New Year celebrations in Berlin, Germany. 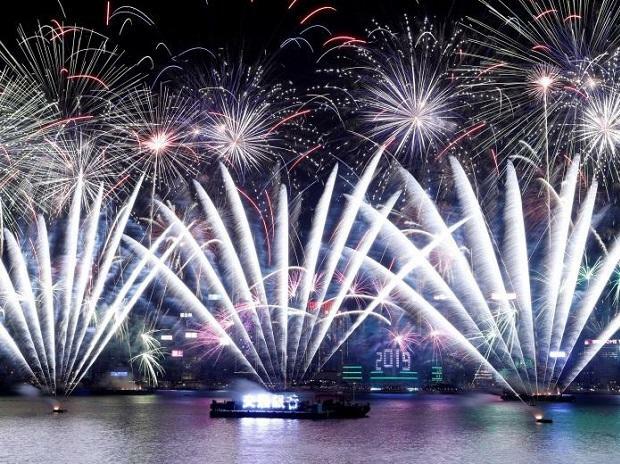 People celebrate New Year's Eve in Times Square in New York.